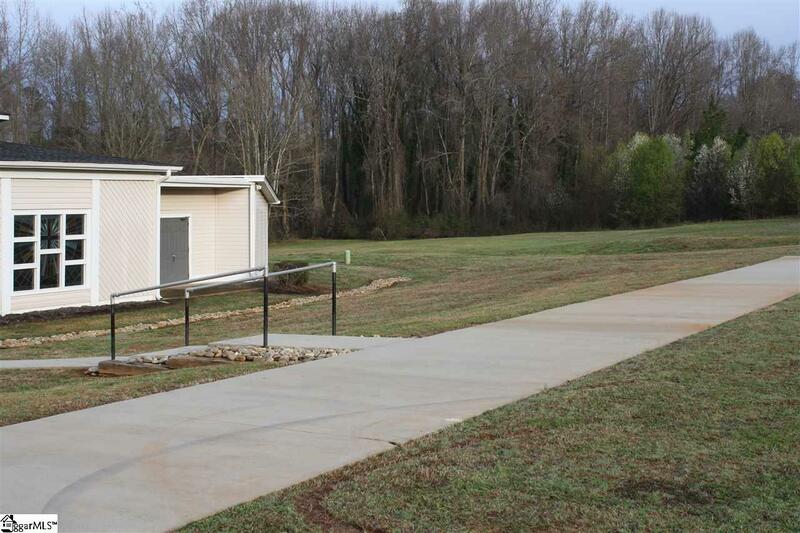 Situated on 2+/- acres, this 3,900+/- sq. 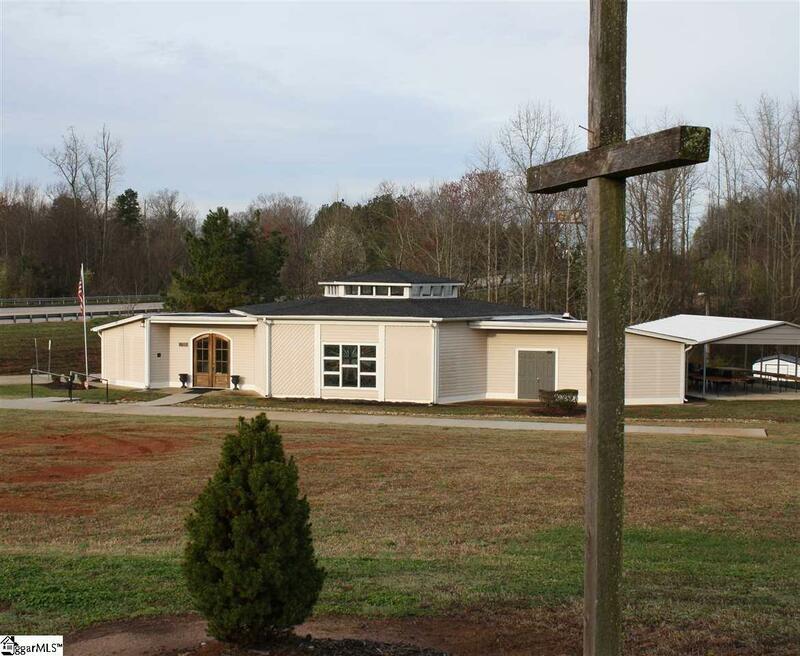 ft. building, currently a church facility is conveniently located in Greer, near Greenville-Spartanburg International Airport and just minutes from thriving Downtown Greer. Enter through arched, solid mahogany doors, into a newly remodeled sanctuary. Luxury vinyl plank flooring & heavy wood beams throughout. Restrooms are equipped with new fixtures & flooring. Turn key for a church or ministry in need of a new space or bring your own ideas to transform this property into anything you can imagine. The exterior boasts a new roof (2014), newly wrapped aluminum trim, a picnic pavilion, concrete parking pads and dry riverbed with French drains. HVAC was replaced in 2014. Classroom trailer to convey with property. Seating, sound equipment and other ministry items may be negotiated with a reasonable offer. Listing provided courtesy of Laura Solomon of Solomon & Assoc. Real Estate.